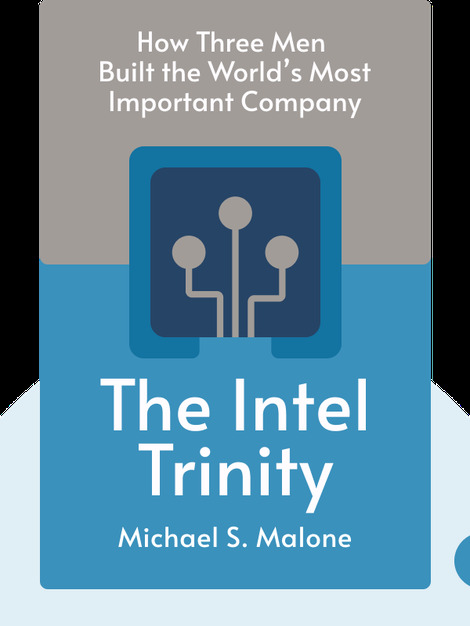 The Intel Trinity (2014) offers the first comprehensive history of Intel, arguably the most important company of our “digital age.” The company’s success is based on three key people – Robert Noyce, Gordon Moore and Andy Grove – whose personalities formed a formidable business trinity. 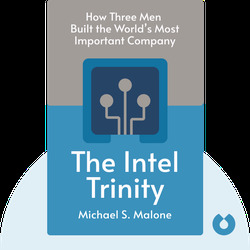 Investigative journalist Michael S. Malone has penned or co-authored over a dozen award-winning books. He is also an adjunct professor at Santa Clara University as well as an associate fellow at the Said Business School at Oxford University.